I had an amazing time in Hawaii! I went on a hike, saw Pearl Harbor, swam at Waikiki beach, drove around the island, and so much more, including meeting my brand new baby niece! Recap post coming soon! While I was on vacation last week I read Before I Go to Sleep by S.J. 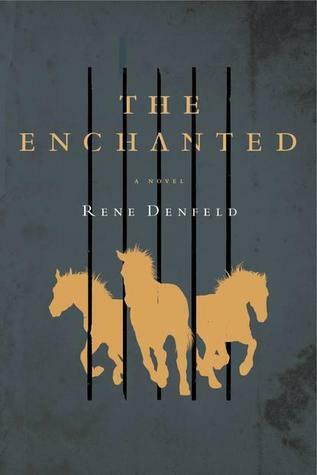 Watson, and started The Enchanted by Rene Denfeld, which I’m sure I’ll finish tonight. Next up is The Botany of Desire by Michael Pollan, which was the August pick for the book group at the library… the discussion is this week Wednesday… we’ll see how far I get into it before the meeting! This entry was posted in books, life and tagged book community, it's monday what are you reading, me, reading by kristin @ my little heart melodies. Bookmark the permalink. One cannot beat the written,(or typed),word but then as a writer i am biased,lol…..! Ooooh that Hawaiian vacation sounds heavenly! Can’t wait to see photos! As the rain pours down here I’m dreaming of lying on a beach! I hear ya—coming back to 100+ dry heat in KC was rough!